Bayou Fireballs Hot Sauce comes from a Cajun saying, Bayou Fireballs Hot Sauce will give you a tan where the sun don't shine. 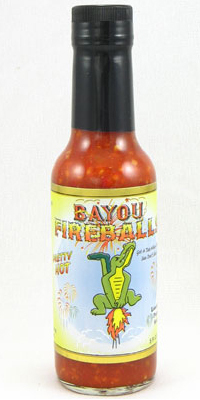 Bayou Fireballs Hot Sauce is all natural and contains no preservatives. A great balance of cayenne, habanero, and garlic. 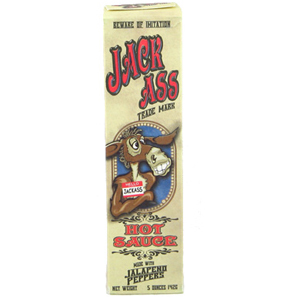 Ingredients: Cayenne Peppers, Habanero Peppers, Minced Garlic, Water, Vinegar, Spices, and Sea Salt.